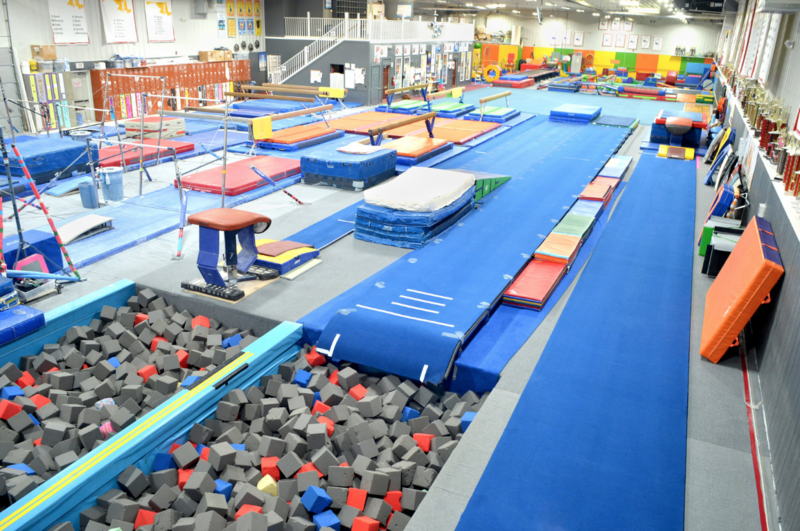 Our instructors have a true and genuine interest in guiding your child’s gymnastic skill development to their greatest potential. Take a tour of our state of the art 18,000 square foot, air conditioned facility. Everything runs smoother when when our policies are adhered to. Please get acquainted with them. 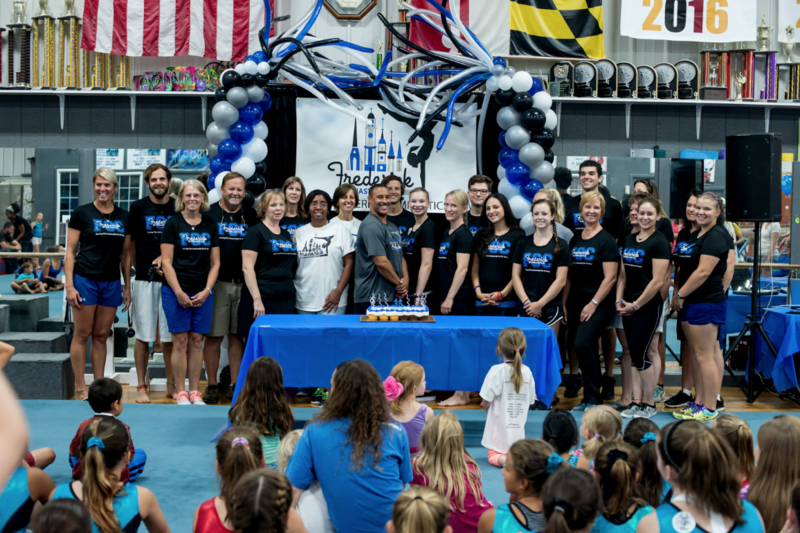 The Frederick Gymnastics Club Competitive Team Program currently trains over 100 members. 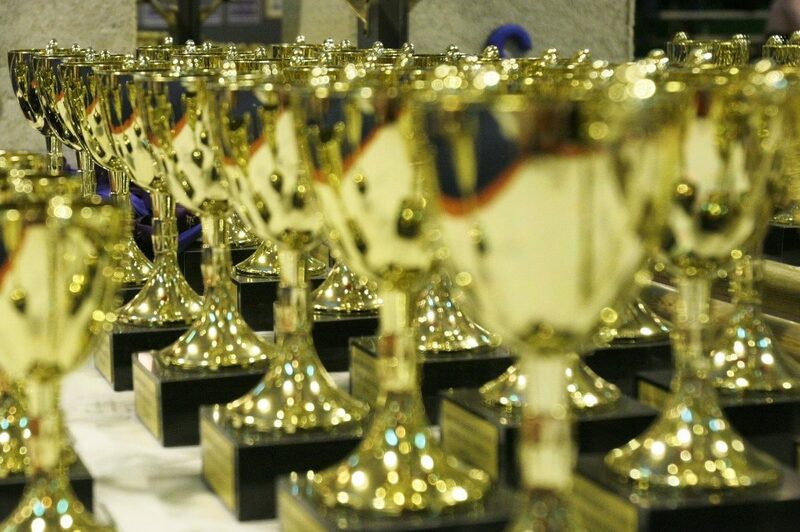 Our gymnasts range from ages five to eighteen years old and we participate in both USAG programs.